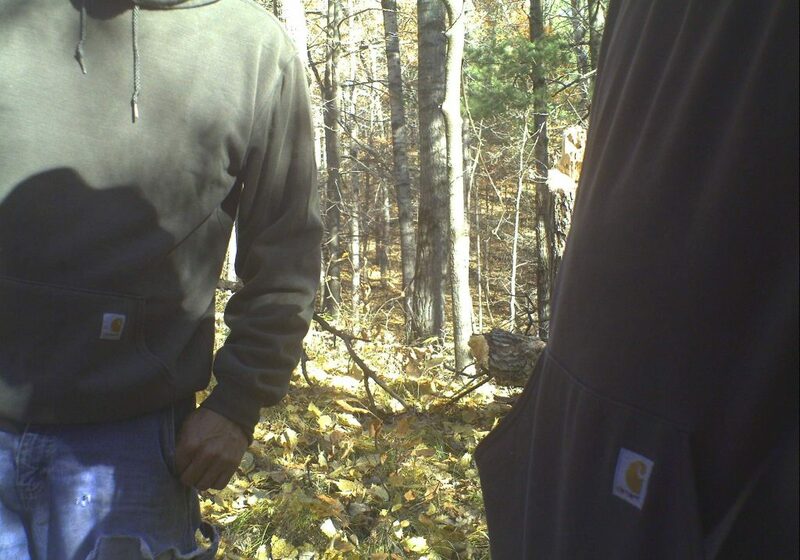 Possibly the only thing that hurts worse than losing a trail camera to a thief is losing the information it contained. Here are three ways to minimize your losses. The sick feeling in the pit of my stomach turned into anger as I stood there looking at the tree my scouting camera had been attached to the previous day. 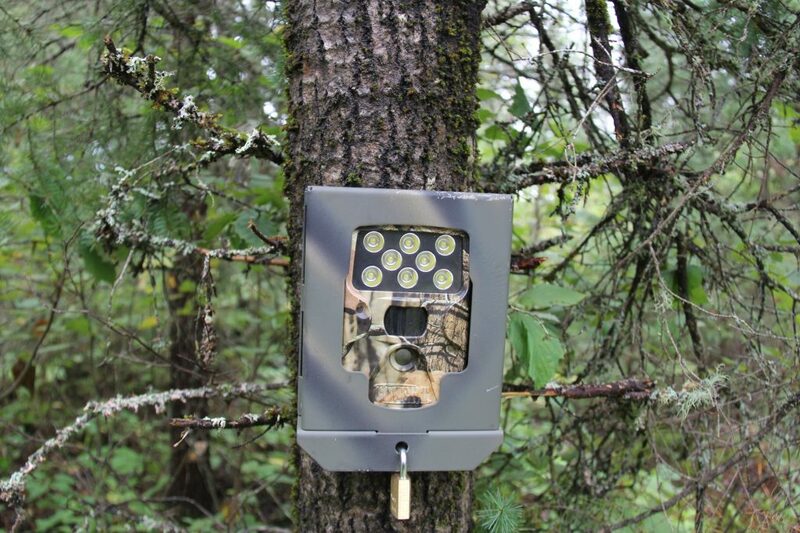 I hate losing a trail camera to a thief, but trail cameras can be replaced. What really made me angry was losing the information contained on the SD card. I was hundreds of miles from home on a DIY deer hunting trip. 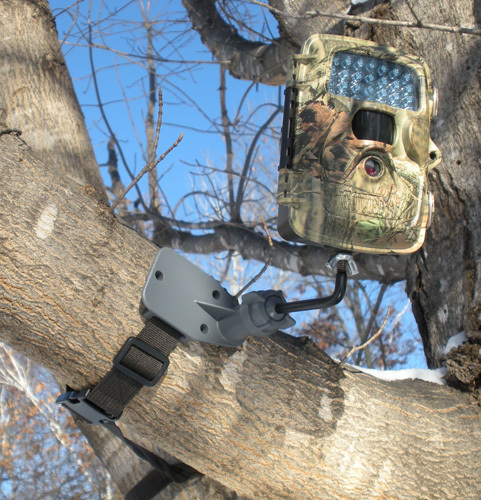 The cameras I put out were a huge part of my decision-making process regarding where I would hang my stands and hunt. I had just lost an entire 24 hours of information about the deer in this area. That really hurts. I run a lot of scouting cameras, it’s almost like a sport in itself for me. I use them not only for deer hunting, but for bear hunting, property surveillance, wildlife viewing, even predator monitoring and control. I put them in areas where I don’t expect anyone to every find one, and at times I put them in areas where I figure others will see them and hope they leave them alone. Still, the number of cameras I have had stolen over the years could be counted on my fingers. However, I have begun to take some precautions to avoid losing them to thieves. Here are three ways to minimize your losses. One of the easiest ways to cut losses is to simply use cameras that are harder to see and hide them better. There are three primary kinds of flashes for night photos, white flash, infrared and black flash. Black flash cameras do not have a flash that is visible to the eye. Both white flash and IR cameras have lights that can be seen by anyone who happens to be looking the right direction when they take a photo. Larger cameras are easier to spot than smaller ones. Many companies are making very small camera bodies that are not much bigger than your hand. Small black flash cameras are difficult to detect, but I go one step farther. I will use a small bungee cord to secure a leafy branch over the camera, just leaving enough opening for the sensor, the lens and the flash. They become difficult to see unless someone is actively searching for them. One of the most effective ways to thwart thieves is to put the camera up where they cannot reach it. I like to hang the camera at least ten feet off the ground and point it downward to monitor the area. Some people might be able to shinny ten feet up into a tree to get the camera, but most won’t. There are several companies that make mounts for cameras that work in this way. The two I have used are the Covert Tree-60 and the Stic-N-Pic. Here’s how I go about it. I carry a climbing stick to the location I want to put the camera. Just one. I can strap the climbing stick to the tree, climb up it, and reach at least ten feet off the ground to mount my camera. When I am done, I just take the stick out with me. It’s not a totally fool proof way to get the camera out of reach, but it works. Here’s a video showing how I do this. Putting cameras up high comes with another advantage: deer do not seemed to notice the flash at all. I have seen some deer become alarmed by a white flash at eye level, but I have never seen a case where a deer reacted in a negative way to a flash ten feet up. Most camera companies are now making lock boxes for their cameras. This was at first a response to the fact that bears like to chew on scouting cameras, but it works equally well to discourage the camera thief. These steel boxes can be bolted to a tree and then the camera is locked securely inside the box. Here’s a video of how I use these at bear baits. I use the cordless screwdriver to fasten the box to the tree with lag screws, insert the camera and then lock it up. It’s really not that much extra work and this makes it very difficult for any would-be thief to make off with your camera unless the creep returns with a saw and cuts down the tree. With a little extra effort, you can protect your cameras from thieves and get the photos you desire. Each of these three methods has its time and place. These are some good tips. I hunt public land and have been using the height by carrying in a climbing stick as well. I also picked up some of the python cable locks from amazon and these work great to secure my trail cameras. Thanks for your advice/insight Bernie! I also use the python cable locks. Had my camera locked to a tree came back in a week and the camera was gone and cable still on the tree, so they will not stop a determined theif. This was on private land. Good tips! For the private land owners, I put most of mine high, but I use the height of me standing on my quad as the height. So I have to have quad access (very easy) and then I just drive up, stand up on my back rack, get out. This also helps with scent control. I always use rubber gloves to help with scent control as well. Put a small sign on your camera.